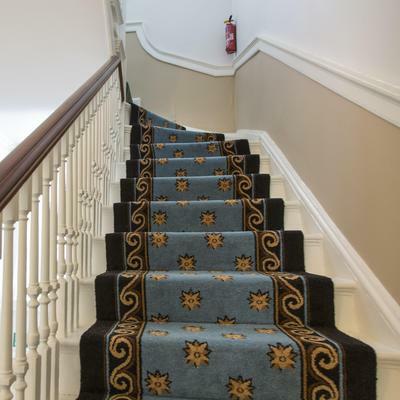 The Herschel Museum of Astronomy, part of The Bath Preservation Trust, recently commissioned Brintons to design a luxurious star-patterned axminster carpet for the entrance hall and staircases of its elegant Georgian townhouse premises. 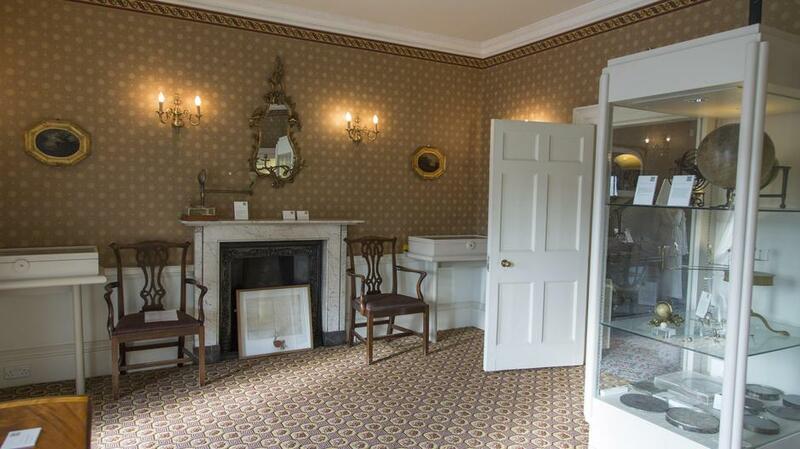 Brintons had previously worked alongside the Trust to help transform No1 Royal Crescent Museum with carpets designed using Brintons’ renowned archive. 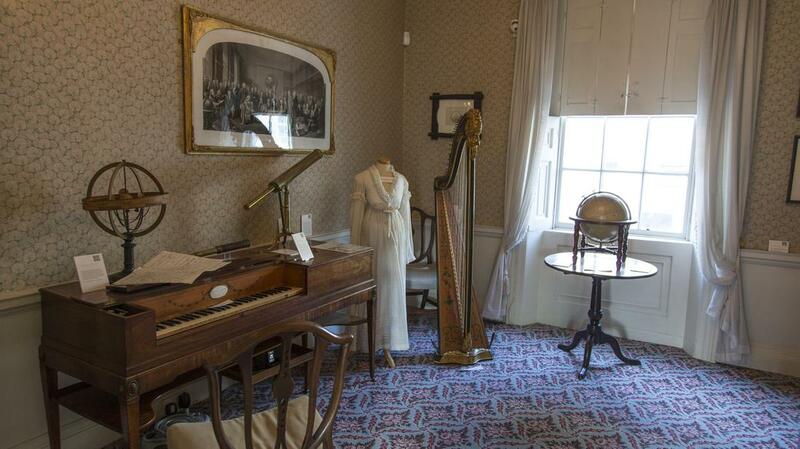 The home of astronomer William Herschel and his wife in the late 18th century (during which time Herschel discovered the planet Uranus), 19 New King Street was inaugurated as a museum in 1981. 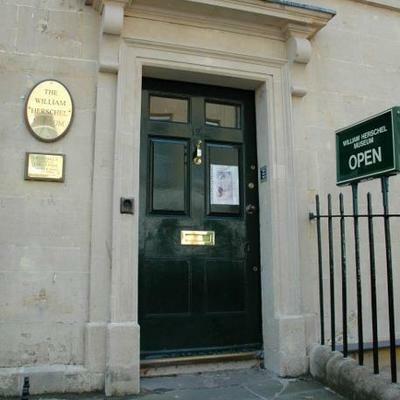 Since July 2015, The Bath Preservation Trust, founded to protect Bath’s unique architectural heritage, became the sole trustee of the Herschel House Trust. 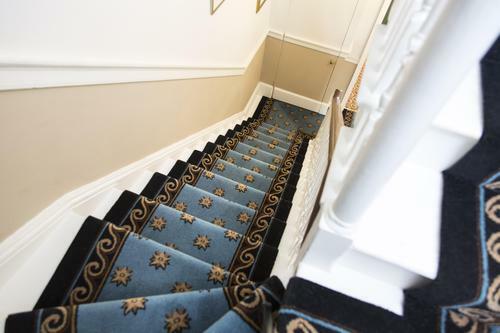 The carpets look beautiful and more than meet our expectations. 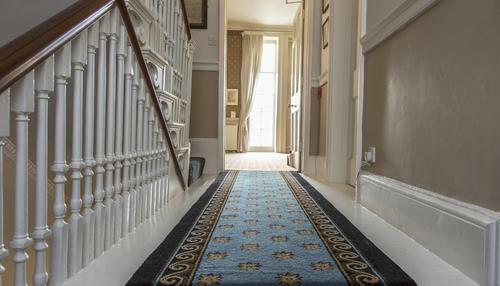 The carpets feel thick and luxurious to walk on. 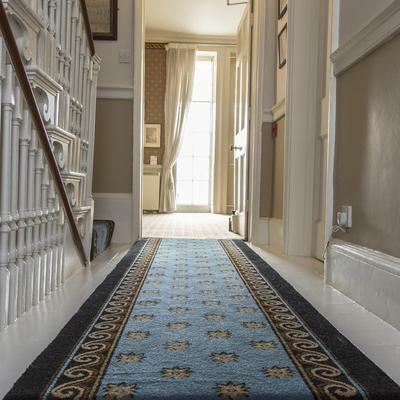 The carpet has transformed the stair and entrance hall to the Museum; which formerly looked drab and not in keeping with the period of the house which dates to 1765. Using the historic context of the house, its furnishings and its Georgian surroundings, Yvonne Smith, Brintons’ archivist and Debbie James, the museum curator, worked closely together to select a border pattern from Brintons’ archive to surround and enhance an intricate Georgian star detail running through the central panel. A variety of blue and gold hues were chosen to embody the institution’s dedication to astronomy. Brintons designer Jane Bradley-Bain subsequently worked on a detailed specification to prepare the design for manufacture. 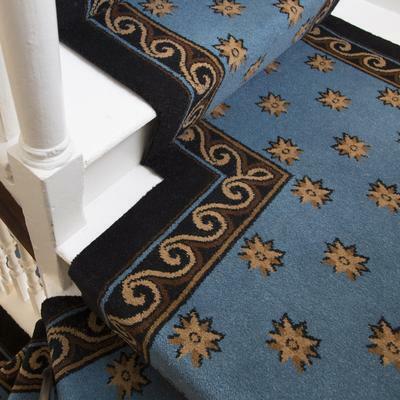 To meet the demands of a busy location, a high performance Brintons axminster carpet with a complex wove and locked yarn that creates a strong, integrated three dimensional structure was selected.